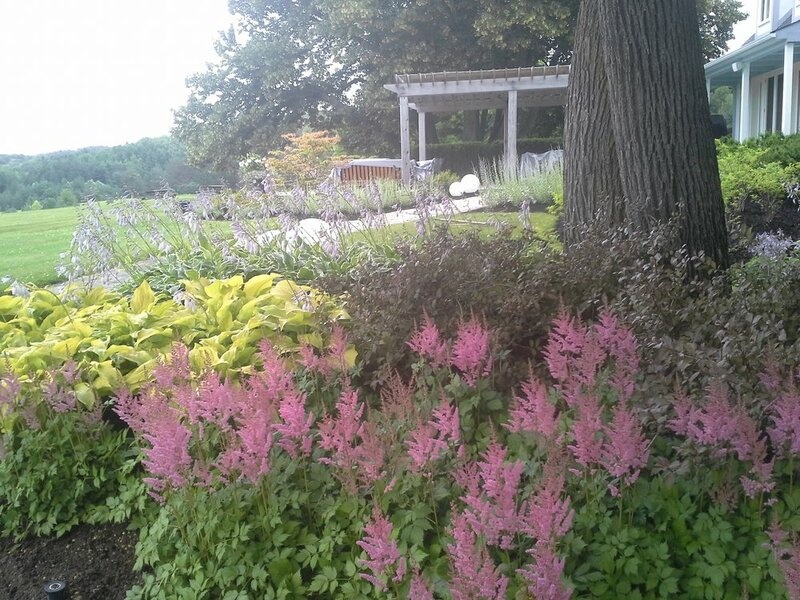 We employ professional horticulture practices to maintain gardens that reflect our clients’ discerning tastes. We create potscaping that captures the beauty of the seasons and renovate gardens that encourage our clients to return outside once again enjoy their spaces. Expert garden care on a monthly, weekly or bi-weekly basis. See our maintenance gallery. Plan and install brand new beds and rejuvenate tired, overgrown gardens to enhance the beauty of any property. See our transformations gallery. Striking containers for any season. See our potscaping gallery.